Principal Physiotherapists Andrew Hughe and Michael Pasqualin lead a dynamic, experienced team of Physiotherapists and Massage Therapists dedicated to injury management, prevention and rehabilitation. Contact Liverpool physiotherapy today so we can help you with all your physiotherapy needs. 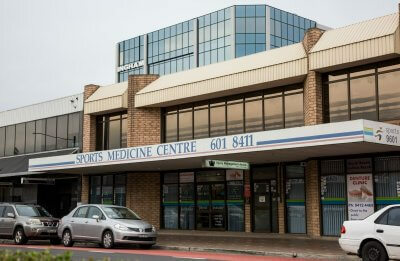 Sports Focus Physiotherapy are available to cater to all your physio needs. Contact Liverpool Physiotherapy to find out how we can help you return to your optimum health today.